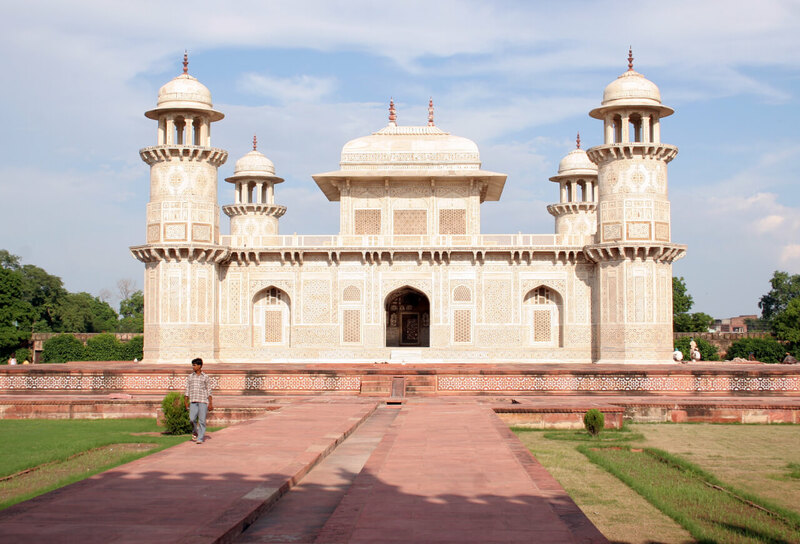 Agra, the erstwhile capital of Mughals, is a great city with great monuments, markets, and wonderful green gardens. Located on the bank of River Yamuna, it is about 200km from the National Capital. Same day Agra tour by train will take you on a great journey to the Taj: a glorious monument which is the undying emblem of love. Agra, the internationally well-known destination of India beckons you for an epoch travel experience. Taj Mahal is the pride of Agra and travelers come here from all over the world. Agra is a remarkable city located in the state of Uttar Pradesh. Its magnificent history can be best seen in its monuments which are simply mind-blowing. The same day Agra tour to this majestic city is like traveling back in time to step into the era of Nawabs and raja-maharajas. Agra city tour will give an exceptional travel experience to you. On the other hand, this UP town has scored of other things too and sees to keep the travelers mesmerized. It is now a first-class commercial center of Utter Pradesh and pulls business travelers in hordes. Train transportation gives a more economical mode of transport. You end up paying less than what you would pay for bus coaches on your Agra tour. Although train rides take longer than air travel, they make great sense for tourists seeking to cut costs. Additionally, you get to see the wonderful scenery in your way from Delhi, Jaipur or any other city to Agra along the way free. In addition, many of the leading train operators generally give discounts to seniors, children, students, and group travels. 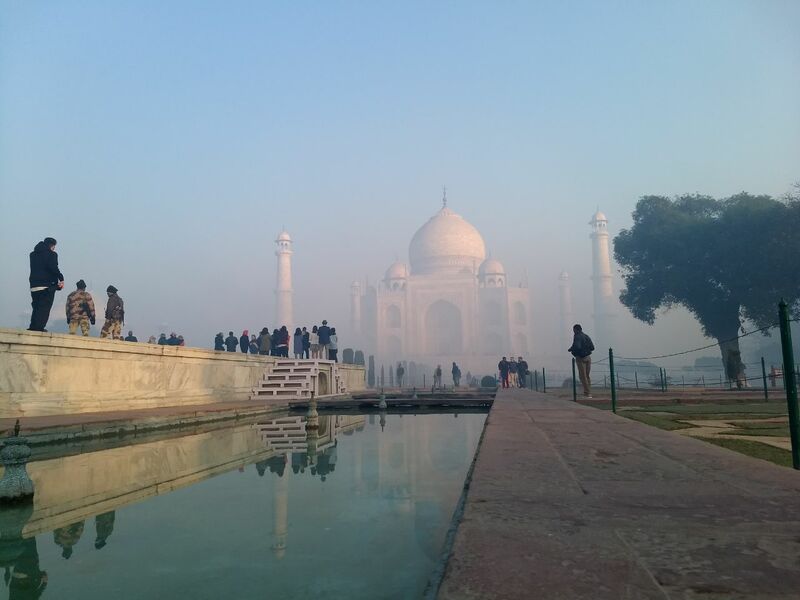 Travelling Agra on a single day train tour is less hassle. The idea of reaching the airport 2 hours early, hopelessly waiting in long security lines can be very inconveniencing. Consequently, train travel offers a great alternative. Furthermore, train transport offers door-to-door convenience, since most of the train stations of Agra are situated in the heart of cities. Consequently, you do not have to hire a cab to drive you downtown. 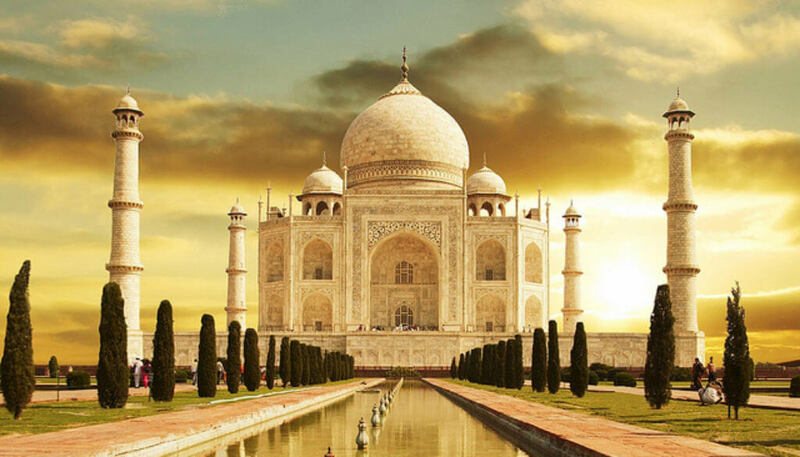 Taj Mahal – It is the most glittering gem of India Tourism. You travel here by train from nearby cities in a single day. 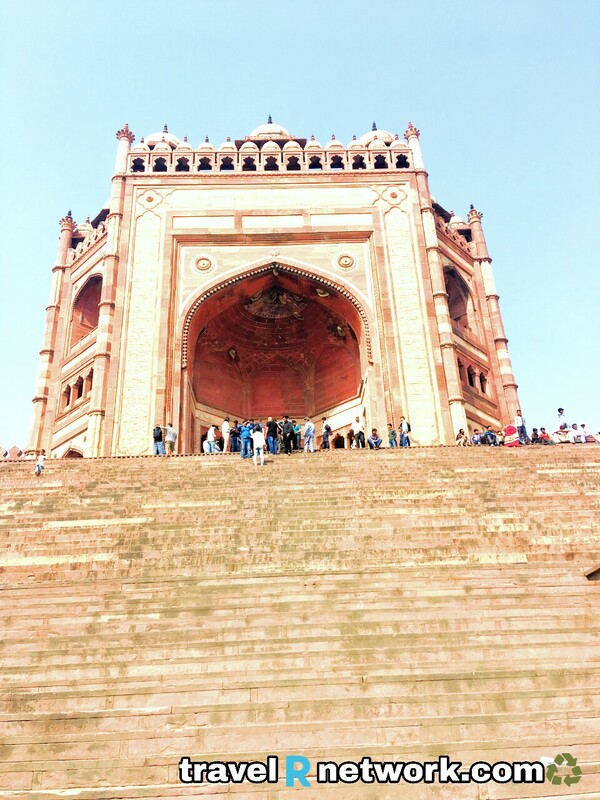 You can see the fascinating structure that is the finest example of the Mughal monument in the country. Agra Fort – This majestic structure in red is with a great history it was built in the 16th century by the Mughal Emperor Akbar. This construction once inhabited by the famed Mughal rulers such as Akbar, Humayun etc. Fatehpur Sikri – It is another World Heritage Site of Agra you can visit on your one day train tour. It was established in the 16th century by the Mughal Emperor Akbar. Riding a train offers a more well-organized use of time; it is also the very safe mode of travel. 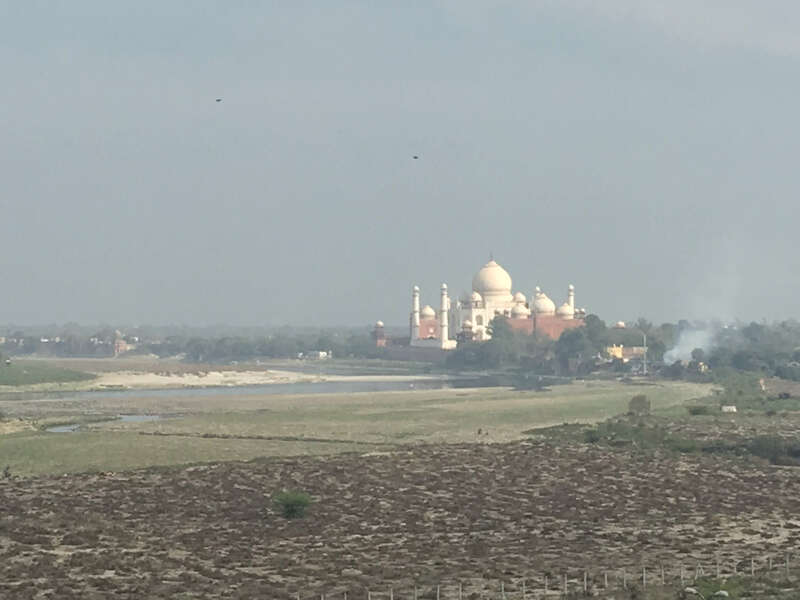 So I recommend this Same day Agra tour by train for fellow travelers who are keen to see and admire the architectural buildings of this city. Out of the 29 states of India, Uttar Pradesh is the state where the heart of India (Taj Mahal) lies. It is home to many magnificent monuments and several Hindu pilgrim destinations. 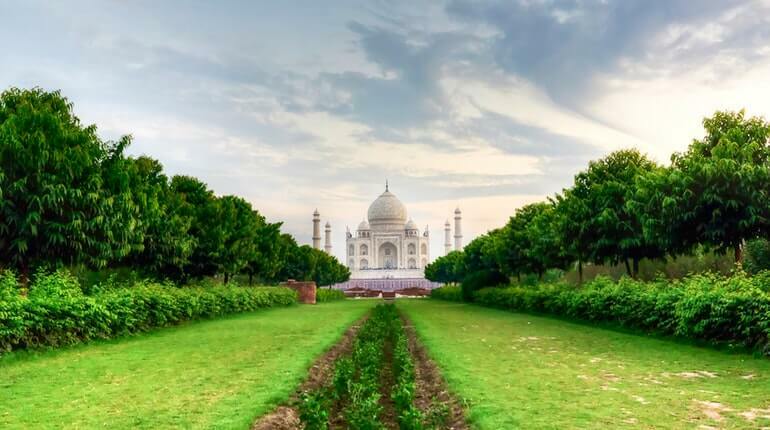 In Uttar Pradesh or even in India, Agra is the city which gets the highest number of tourists in the past years. And this is not shocking, this is due to the Taj Mahal. The same day Taj Mahal tour by car is the best-suitable for exploring the monuments of Agra. Taj Mahal is the monument which standout alone amongst the monuments of this whole World. The fine structure and the story behind this Taj Mahal make it a place worth to visit. Each day hundreds of thousands of tourists make a visit to this Monument. The location, the arena, and the misty glow of the walls make this place eye-catching and suitable for a quick vacation. Taj Mahal is built by Emperor Shah Jahan (grandson of Akbar) to fulfil the last desire of his loving wife, Mumtaj Mahal. It is also known as the symbol of love and pleasure. The newly wedded couple pay homage to this temple of love and they take vows in front of this monument that they never betray each other. The place is so beautiful that it can make anyone hypnotize if weather favours tourists they never wanted to leave this place. Agra has other many things to explore like its colourful streets, marble galleries where the artisans performed their show in the piece of marble slate, and leather market. A tour of this city is unforgettable. Mughal rulers have built many amazing pieces of arts and the next is Agra Fort. Agra Fort is considered as one of the largest fortresses in India. As Agra was once a capital city of India, so it has a gigantic Fort, which once was the main residence to the royal members of Mughal Empire. It is also said that in the last days of Emperor Shah Jahan’s life, he was captivated by his own son, Aurangzeb. The terrace of this fort gives a clear view of Taj Mahal which is on the opposite bank of the River Yamuna. The same day Taj Mahal Tour by Train is capable enough to give you the brief summary of the history of each of the monuments of Agra city. Agra city can be explored in a day or it can also take a month in order to explore it. The flocking of tourists which came from various different parts of the World can be seen on the bright streets of Agra. For a traveller, it has much more to experience. There is also an another well-famous and UNESCO World Heritage site called as Fatehpur Sikri. This is an eerily ruined city which was built by Emperor Akbar and also abandoned by himself. 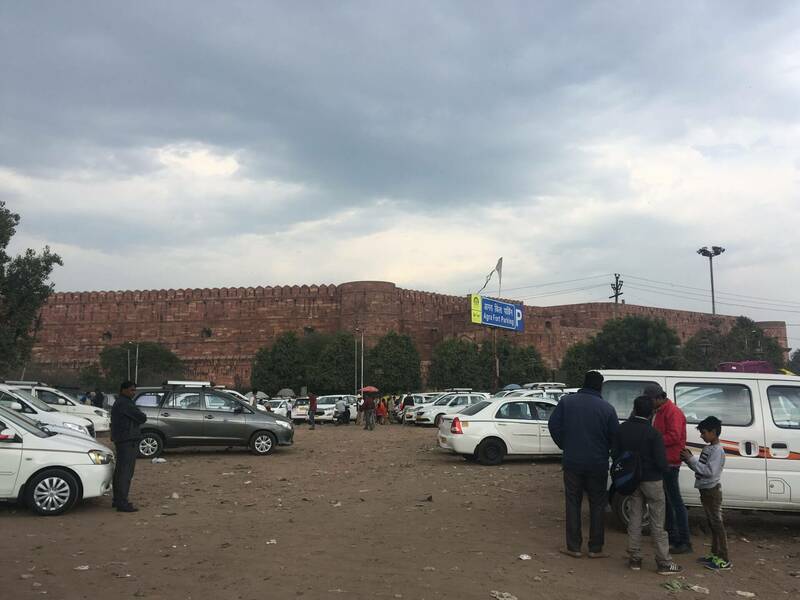 This small fortified city was once served as the capital city of Mughal Empire and various big legislative assemblies were held there in that time. 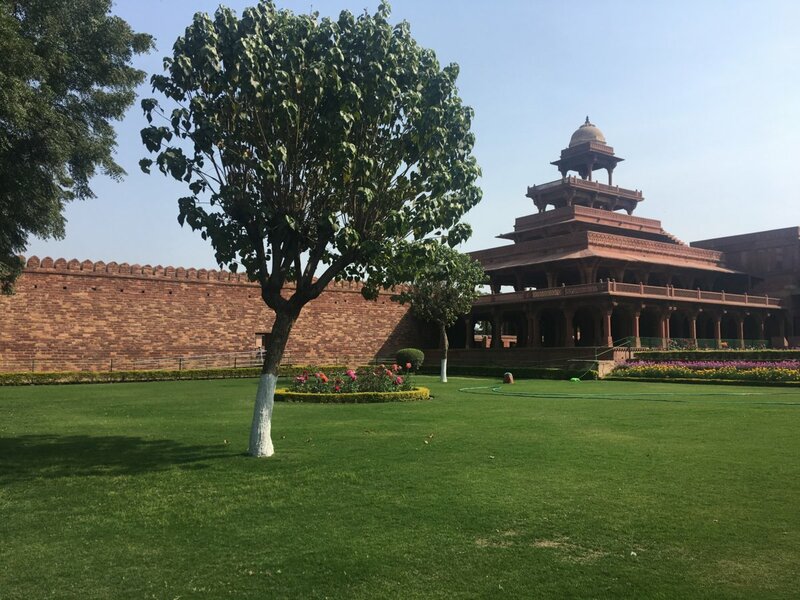 Just after exploring Agra’s most famous monuments Taj Mahal and Agra Fort, I have decided to visit Fatehpur Sikri. Because I have heard about this fortified city very much and another reason was that someone told me that no one knows the exact Fatehpur Sikri History.